The blog is a project brainstormed by two trend forecasters in the city of Italian Renaissance. While the primary focus is on fashion, we look at broader dimensions such as art, design, technology – basically everything concerned with human behaviour – just as the Renaissance artists did. Suthini Tanangsnakool is a trend forecaster and textile artist from Thailand. She is currently contributing to trend research in an institute of Thailand and also a key driving force in Intercolour global colour congress. Check her Batik art by clicking here. 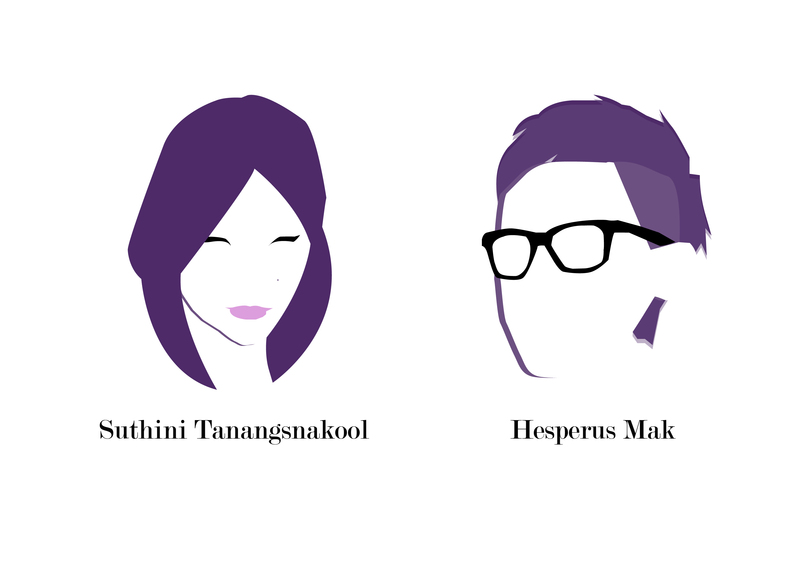 Hesperus Mak is a trend forecaster and consumer insights specialist from Hong Kong. He is now dedicated to planning creative strategies for brands.